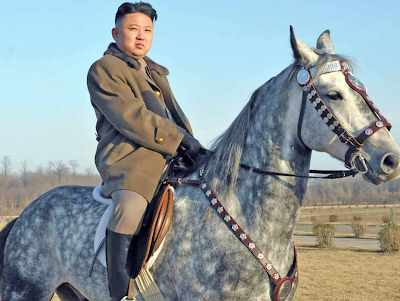 The San Jose Blog: San Jose's Newest Sister City: Pyongyang, North Korea! San Jose's Newest Sister City: Pyongyang, North Korea! San Jose is about to welcome a new city into a sister city program that includes the likes of Dublin, Ireland; Okayama, Japan; and San Jose, Costa Rica. 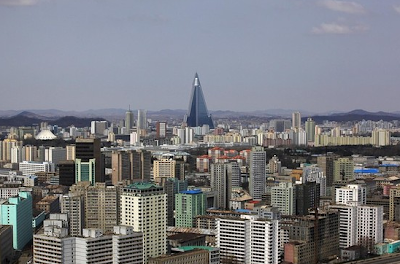 This city is none other than Pyongyang in sunny North Korea! With a population of 2.5 million, this is the largest city yet to participate in this program. Each city has a lot to gain as the new partnership between each community is designed to foster collaboration in topics ranging from government to education and of course culture. Since Pyongyang is know as the "Silicon Valley of Asia" and is rich with technological innovation, it will be interesting to see where this new sister city will take us. 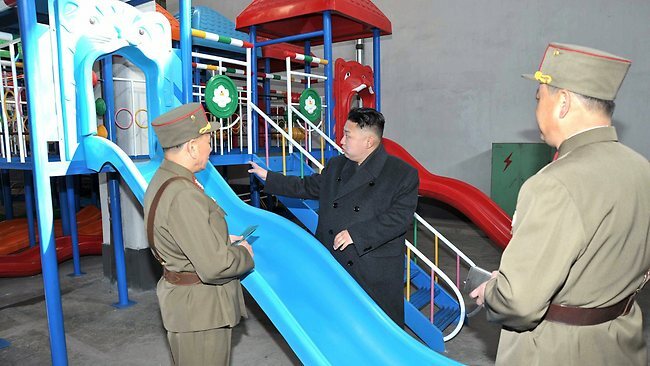 Below you can find world renowned leader Kim Jong Un riding Pyongyang's new metro system, showing off its newest amusement park, and perhaps most relevant to Silicon Valley... demonstrating their latest technological capabilities. 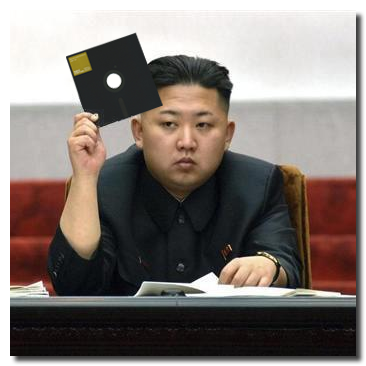 For more information on Pyongyang, click here!